Malta Film Festival highlights a selection of the best films in Europe, South America, and the rest of the world. The Eden cinema is the largest cinema complex in Malta with the best projection and digital sound technology. It is located in the Georges bay area of St. Julian’s, one of the entertainment nightlife capitals in Malta. The cinema does not only offer excellent movies. Our main mission is to create a bridge between East and West part of the world bring more diversity in to the Mediterranean countries and promote Mediterranean cinema to international audience. To make unfamiliar part of the world, familiar let them know the beauty of different cultures and build friendship through films but as well help create universal peace through arts and cultural heritage The Festival provides opportunities for independent filmmakers to have their films screened at great red carpet-style venues to a passionate audience of film professionals, film students, journalists and the general public and aims to promote and support independent and Industry filmmaking. A selection of the jury's favorite films will be screened at our annual event. Entrants of chosen screening films will be notified prior to the event. Women in Film at Malta Film Festival. If you're hungry for more women's stories, you'll be delighted by the female-led films on offer. See documentaries about influencers and cultural icons, and feature films with strong, interesting female characters from all walks of life. 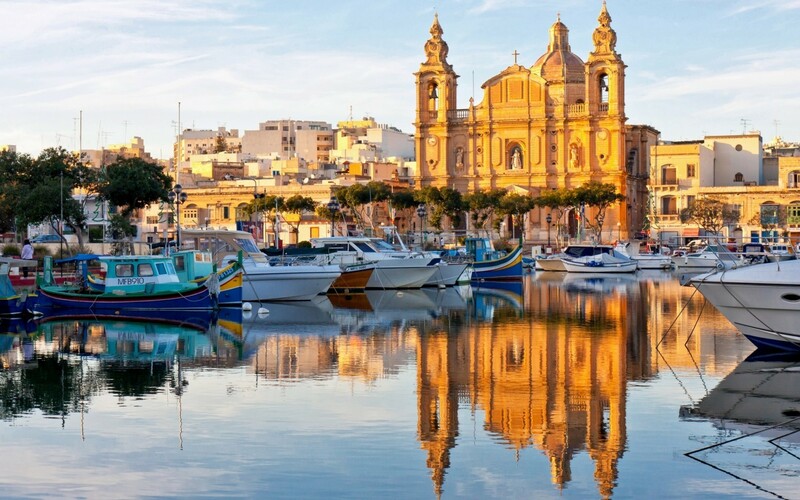 Once more, Malta Film Festival engages audiences and inspires discussion about social justice and human rights issues with a program brimming with diverse human stories. Malta Film Festival presents a diverse range of talks with guest filmmakers and industry experts. Explore the new worlds emerging beyond cinema, where the bleeding edge of screen culture intersects with new technologies, techniques and artistic approaches. The following films have been classified by the Malta Classification Board, or deemed by the festival as appropriate for a younger audience. 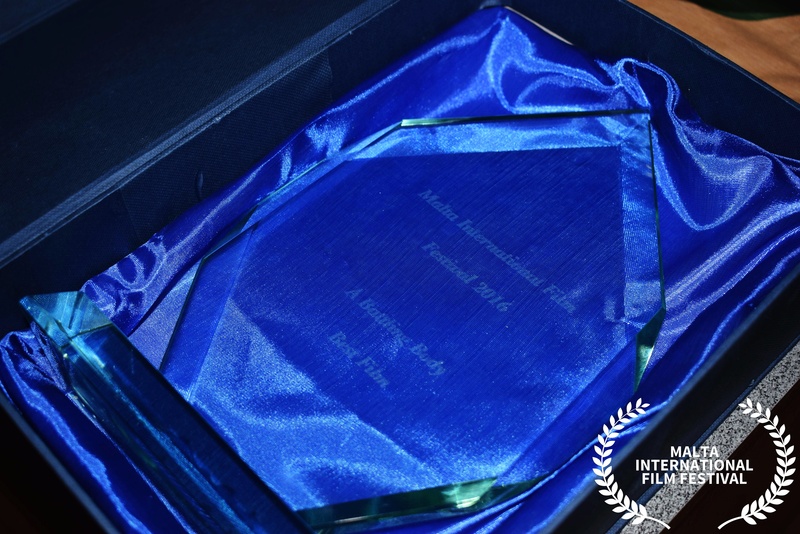 The culmination of the Malta Film Festival is the Awards Ceremony. 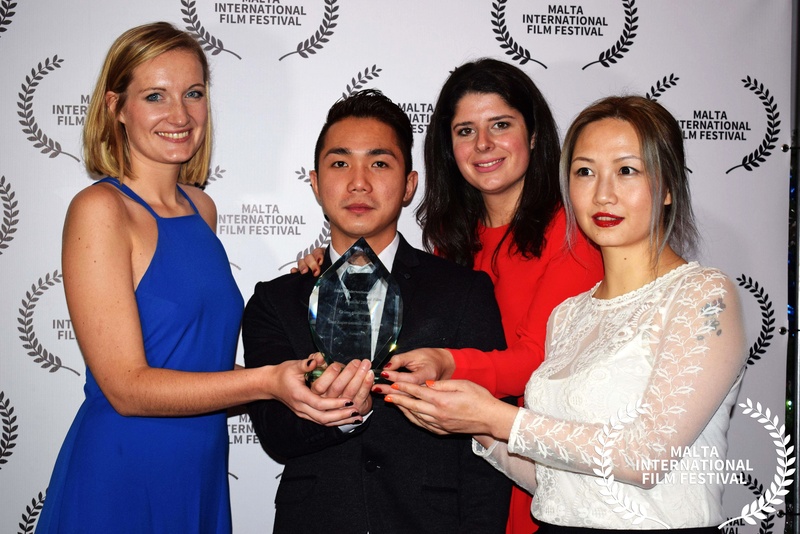 Individuals from the worldwide film community select films to receive a range of awards.